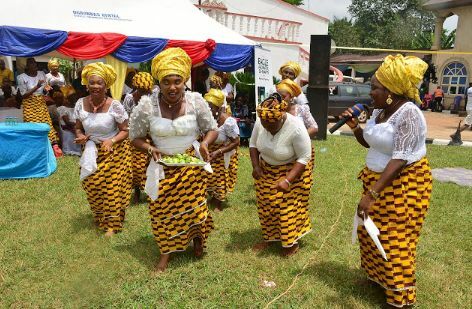 What you need to know about Mbaise in Imo State, may be you want to be there someday, they are a people of 95 autonomous communities, it boasts of over 3million individuals. 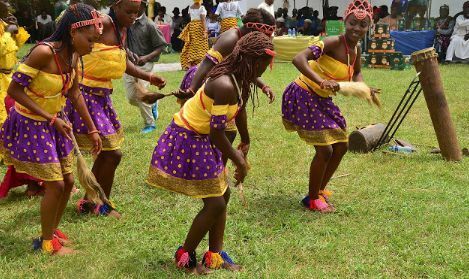 Delightful, Lush, Welcoming, Friendly, Hospitable, these are a few adjectives to describe the culture loving people and place. 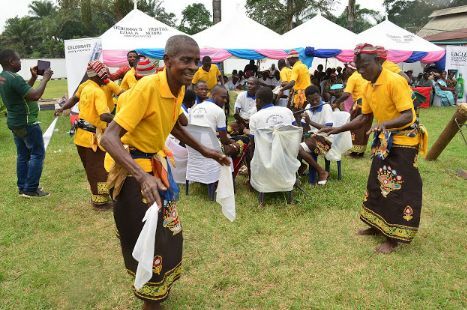 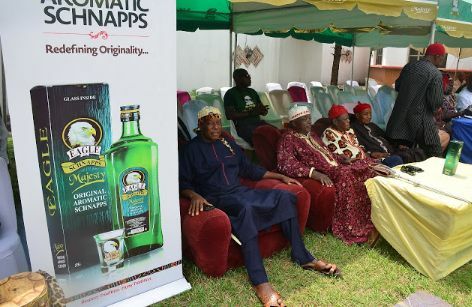 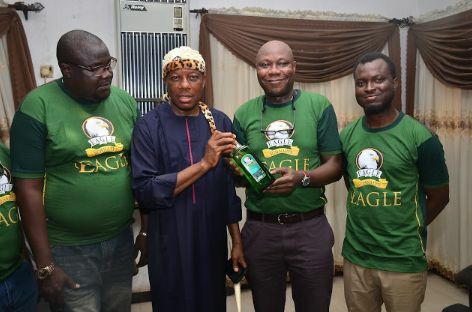 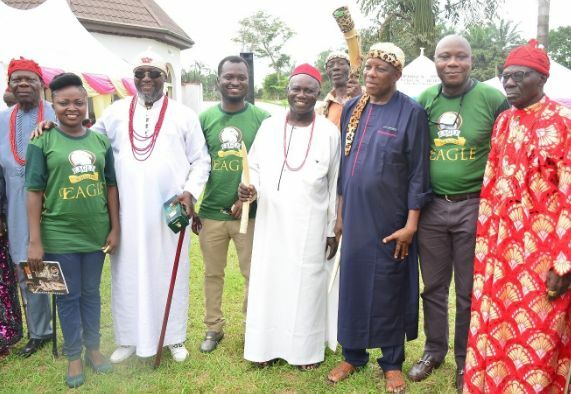 Eagle Schnapps, Nigeria’s authentic schnapps for Culture and Tradition experienced these first hand, when its representatives visited Umunneato Community in the culture rich Mbaise Area under the traditional rulership of His Royal Highness Eze Leo Nwokocha . 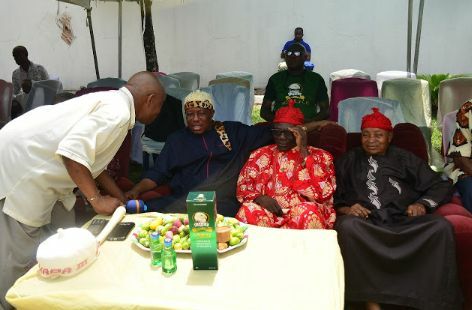 Ogologo ndu diri ndi Mbaise !